Dharamsala Animal Rescue is a registered 501c3 charity in the USA. All of your donations are tax deductible. Are you a resident of the UK? 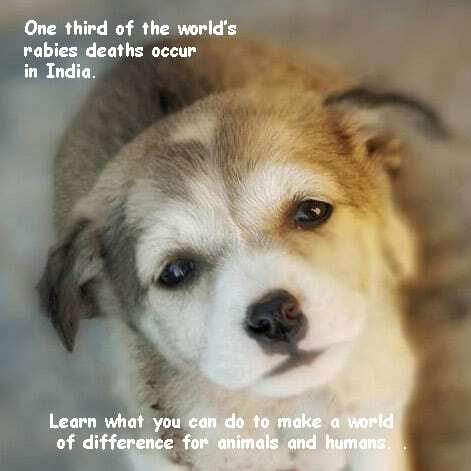 Dharamsala Animal Rescue is a partner of Global Giving UK a registered charity number 1122823. Every donation also qualifies for GIFT AID.